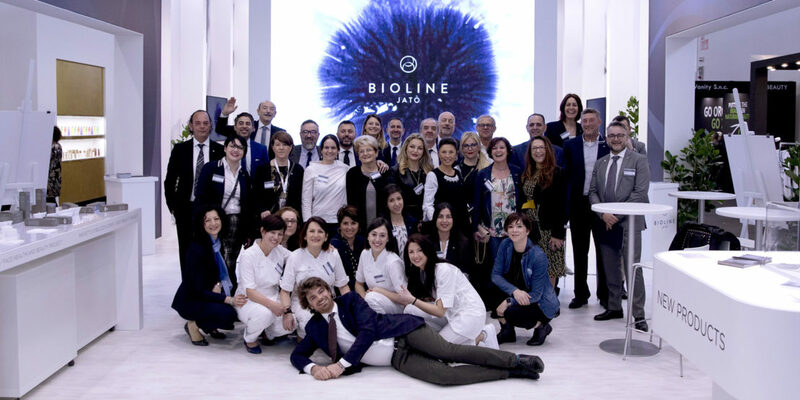 This year Bioline Jatò celebrates its 40th anniversary and, on the occasion of this milestone birthday, we chose Cosmoprof Worldwide Bologna to launch our new brand image, firmly anchored in tradition while looking forward into the future. 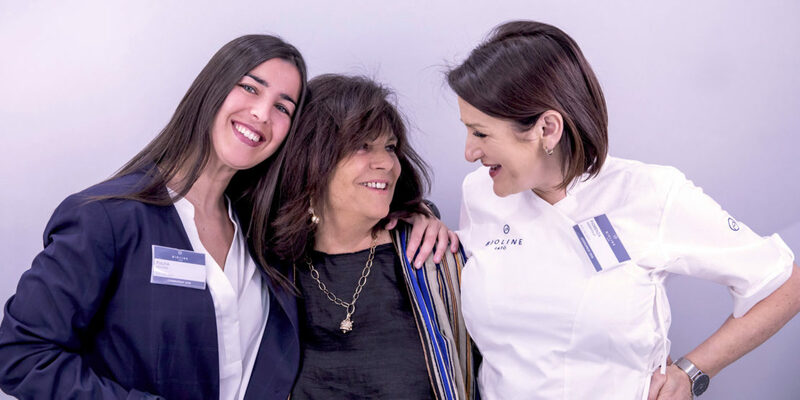 A new identity that upgrades the “graphic interface” of the Brand and at the same time confirms its strong features, like family business, being international and the quality of the products and treatments. 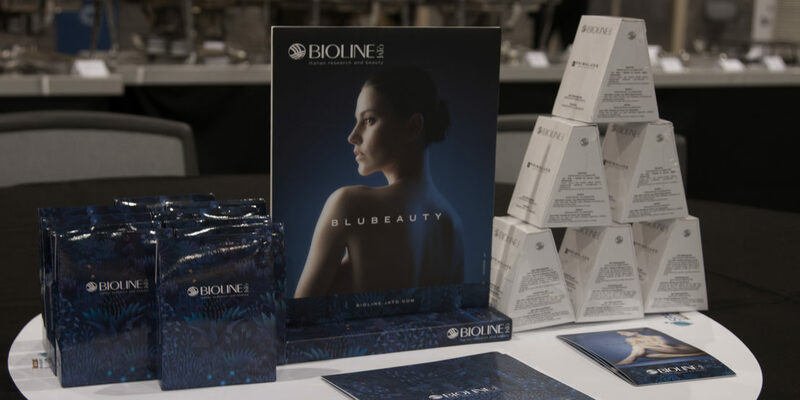 Bioline Jatò®System, the result of more than 40 years of experience, has been developed to satisfy the beauty needs of every skin type. This method is based on the perfect synergy among highly performant products, application protocols and exclusive massages. 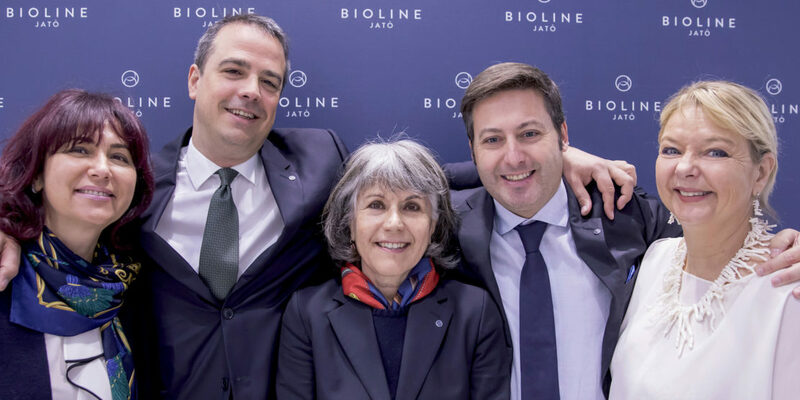 Bioline Jatò, indeed, has the same commitment towards both the products’ formulas and the most functional working methods to value their effectiveness: application procedures and specific massages for every type of blemish allow our professionals to outline customized treatment strategies. 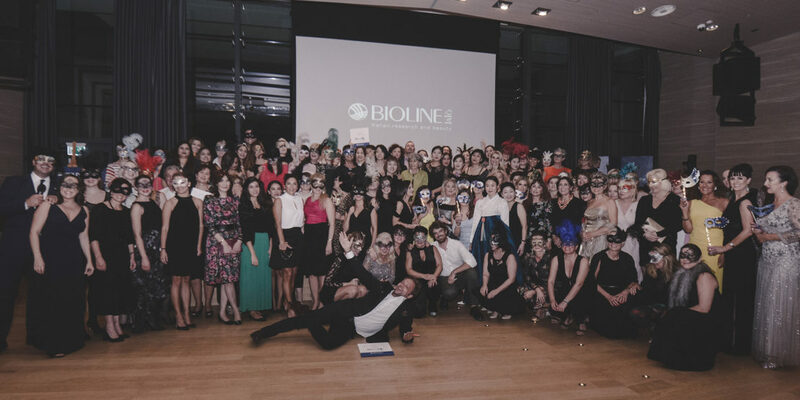 The certified ISO 9001 educational program of SEA Superior ExpertBeauty Academy, the Bioline Jatò’s Academy, provides a professional training program to allow aestheticians to improve their technical and scientific skills, and a managerial program to allow them to better manage a beauty center/spa, with the aim of profit. The Bioline Jatò Beauty Expert is the sum of all these skills. November, 14 – 16 in Hong Kong as exhibitors with our Booth No. = 3E-J2A. We export into the world our idea of beauty. 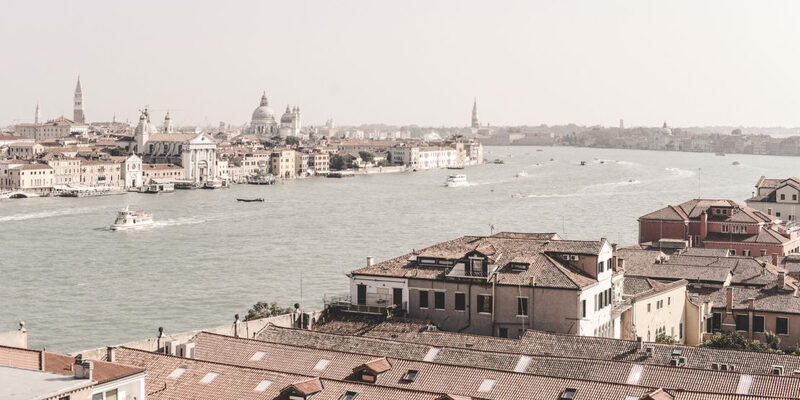 Since always our mission has been, indeed, to take care of the beauty of women and men from all over the world, with a touch of elegance and style that is so quintessentially Italian. 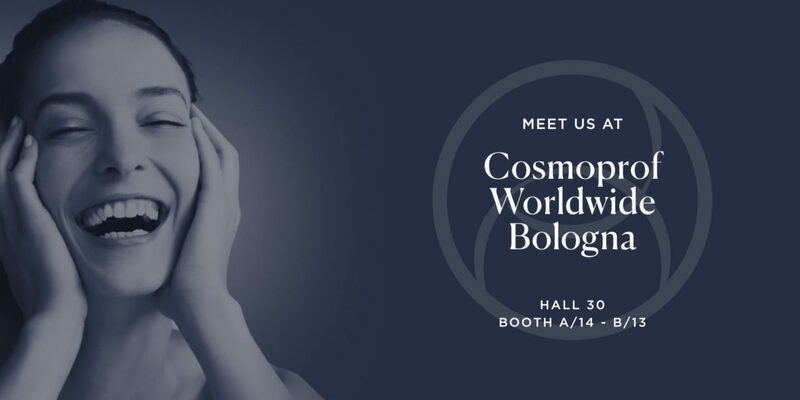 This year also we were selected at the “Cosmoprof On Stage” for our EXFO-LIFTING BIOPEPTIDE TREATMENT, a revolutionary combination of concentrated actives for a multilevel lifting texture that donates brightness to the face. Jesolo, October, 7-10 2018. 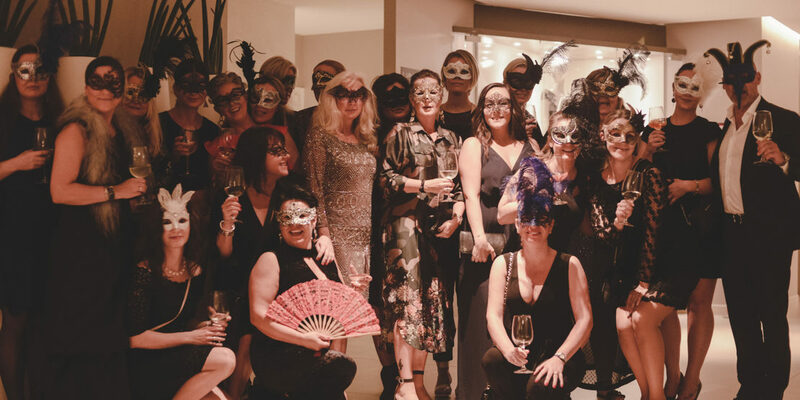 An annual appointment that gathers more than 100 Bioline Jatò Beauty Experts from all over the world for a 4-day full immersion! The program, that combines trainings with leisure, offers the opportunity for the professionals to be updated and to exchange information and experiences with the colleagues from all over the world. 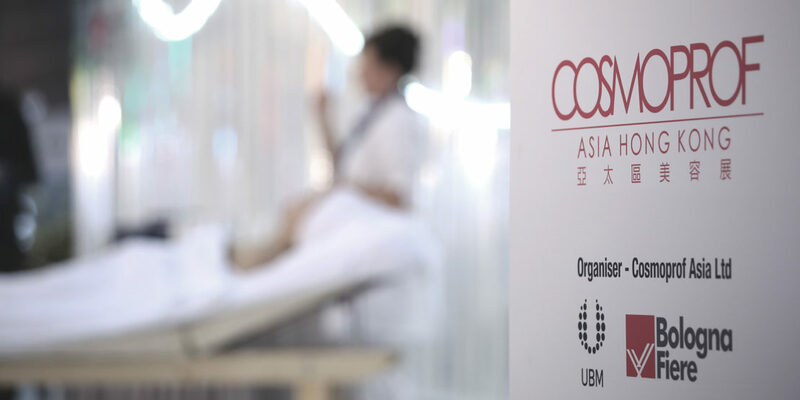 There is indeed, an alternation between the training activities, which include product presentations, new treatments demonstrations, technical and marketing in-depth studies, and fun, relaxing and touristic activities. The aim? Work in a team, generate new ideas, learn from each other, meet new people, build a community, share interests and have fun together! 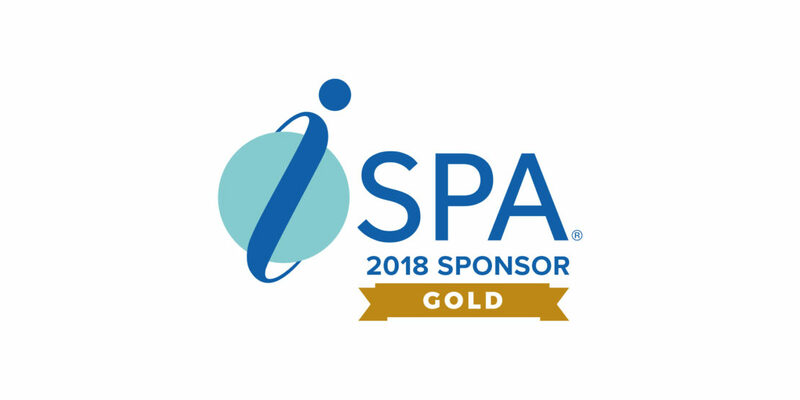 We are proud to have celebrated, together with our collaborators, area managers and distributors, the excellence in beauty as Gold Sponsor of 2018 ISPA CONFERENCE & EXPO, the leading annual gathering of the worldwide spa community, held in Phoenix, from September 24 to 26. As gold sponsor, we have offered the afternoon Energy Breaks and welcomed the guests with special giveaways. Furthermore, on Wednesday 26, we have offered the ISPA lunch and explained visitors our unique working Method. 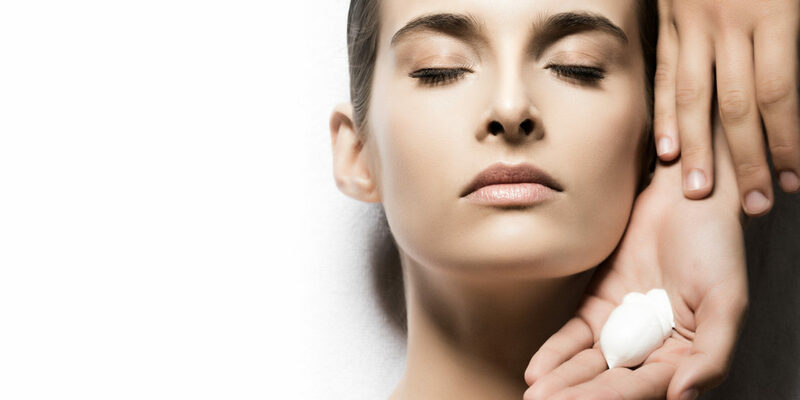 This latter, in fact, includes a diagnosis system, safe and effective skincare products, professional treatments, unique application protocols and functional massage techniques, for a result-driven wellness experience. 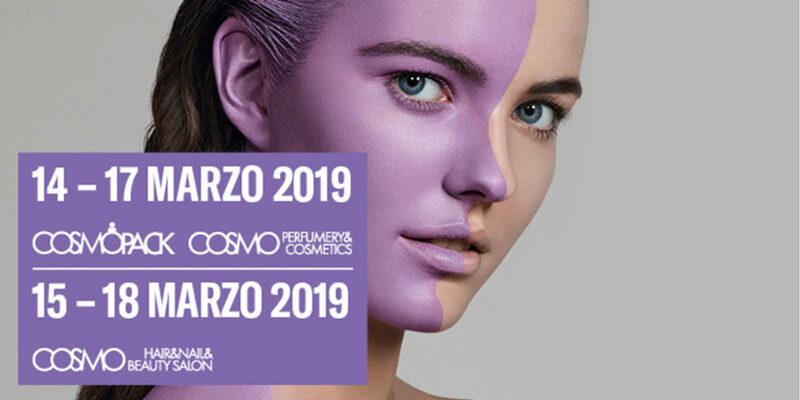 A can’t-miss event, to share with beauty professionals and consumers the latest products and set new trends into the beauty world. We will be there with a brand new booth and image. 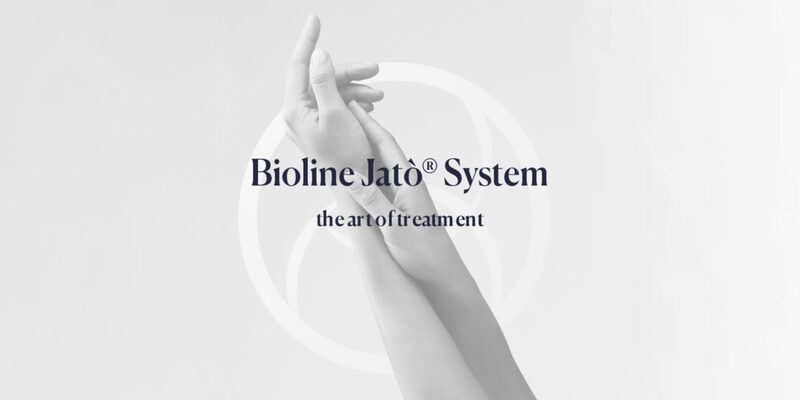 The protagonist will be the exclusive Bioline Jatò®System Method, which combines effectively highly performant products, application protocols and exclusive massages. A particular attention will be given, during this edition, to the commitment of the company to develop strategies in support of the environmental sustainability, as well as the creation of safe formulas, able to preserve the purity and aesthetic effectiveness of the natural constituents.